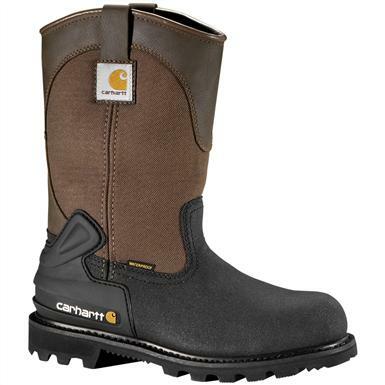 Stylish boots that keep your feet dry. 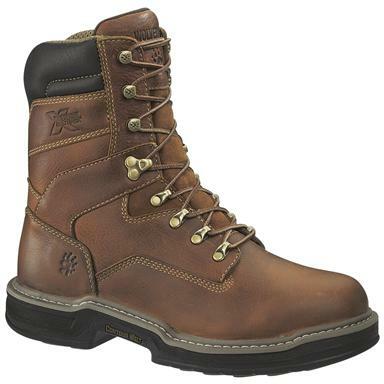 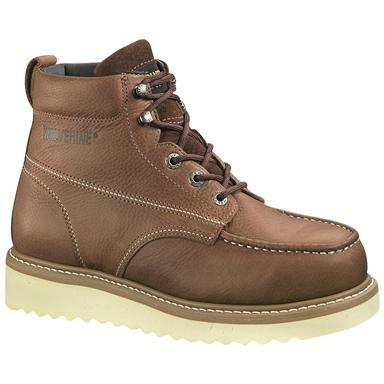 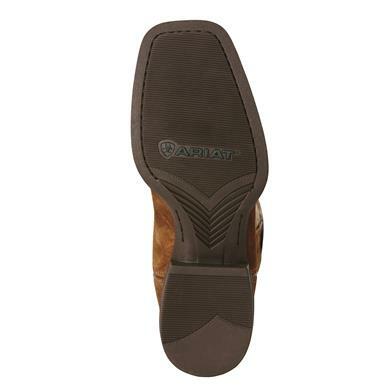 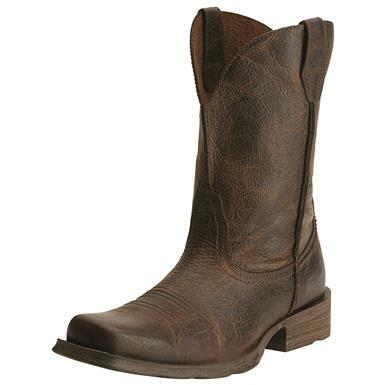 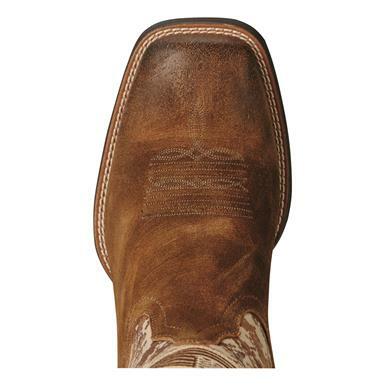 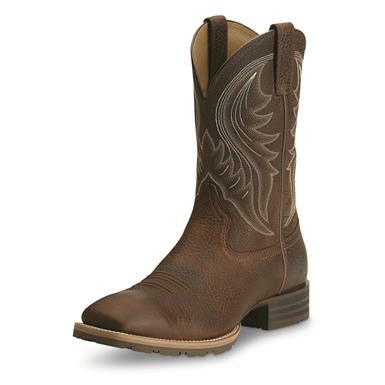 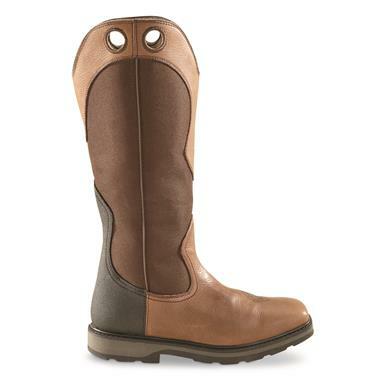 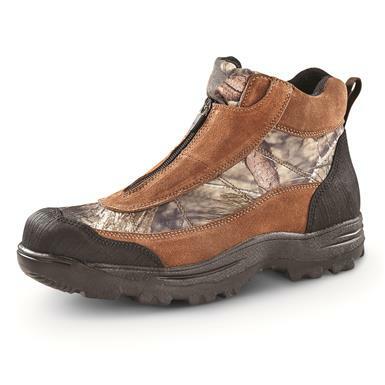 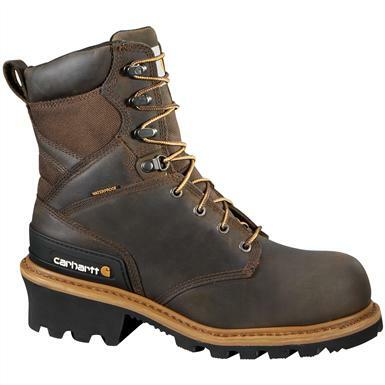 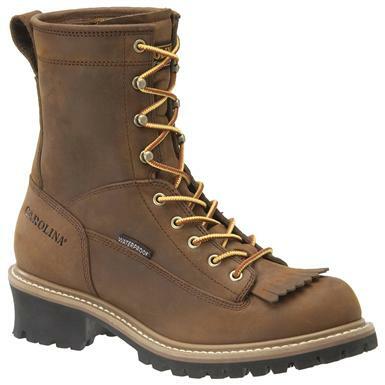 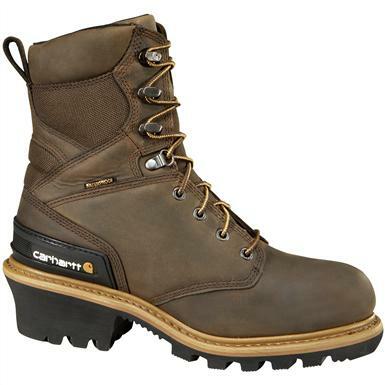 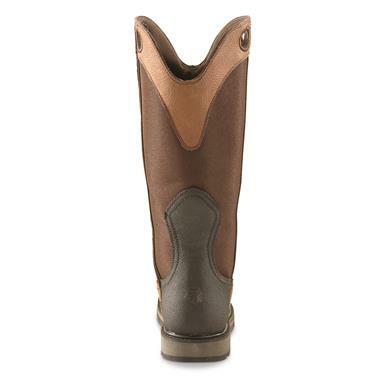 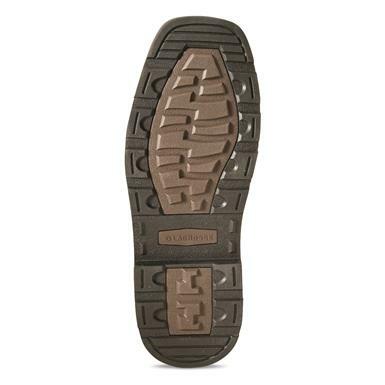 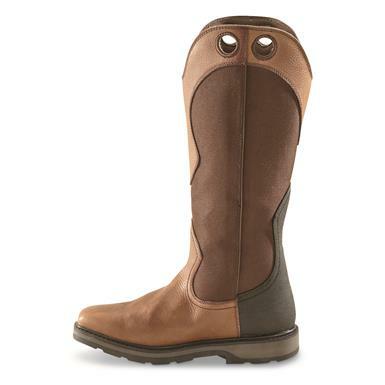 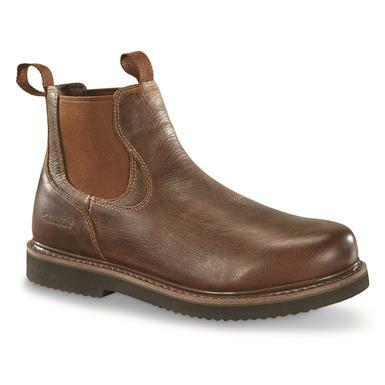 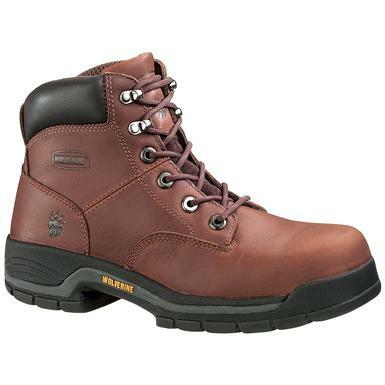 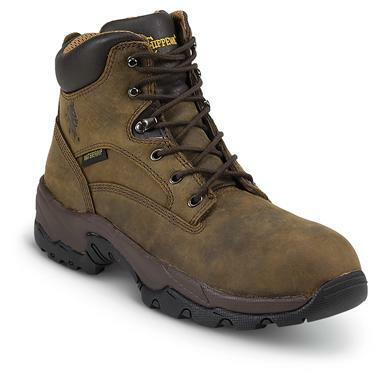 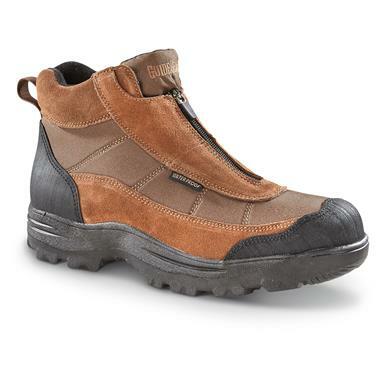 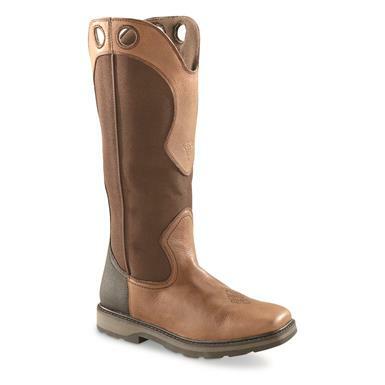 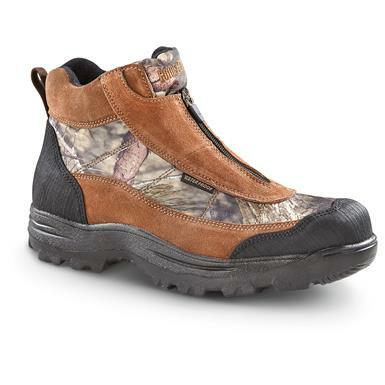 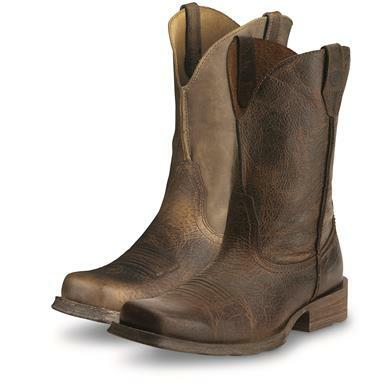 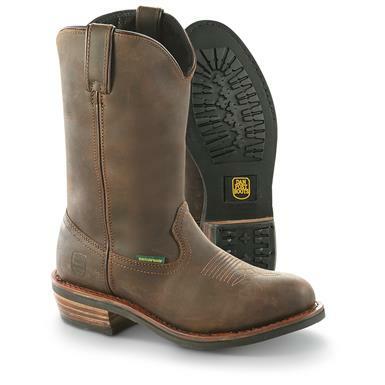 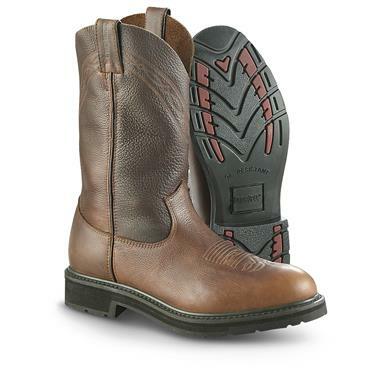 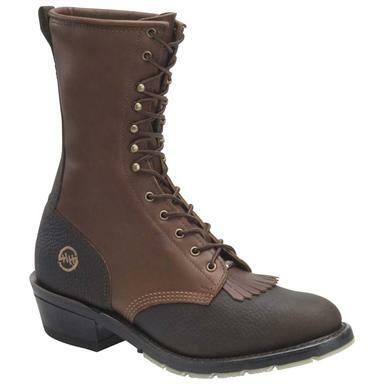 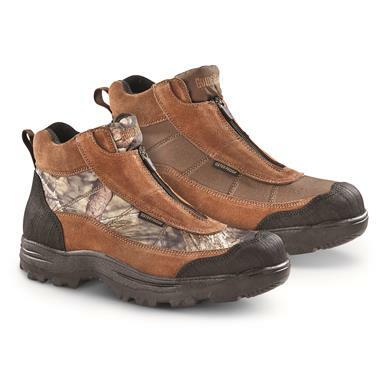 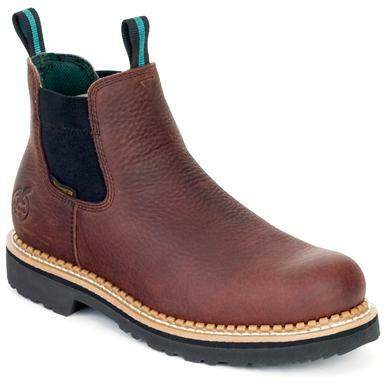 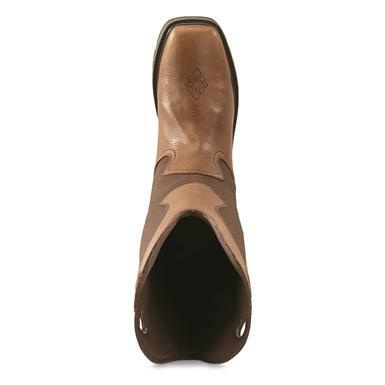 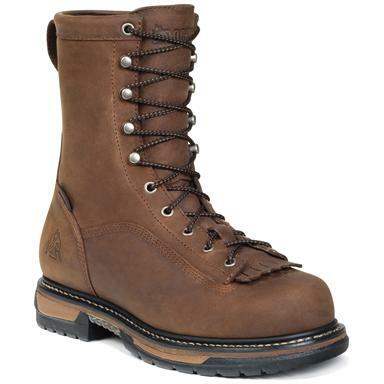 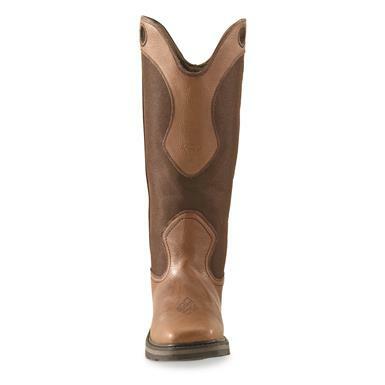 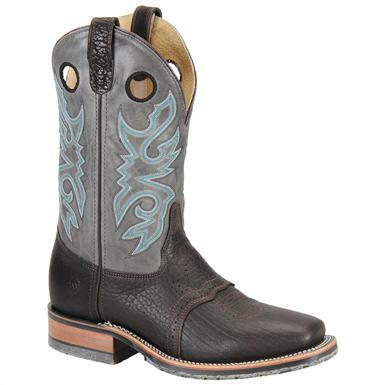 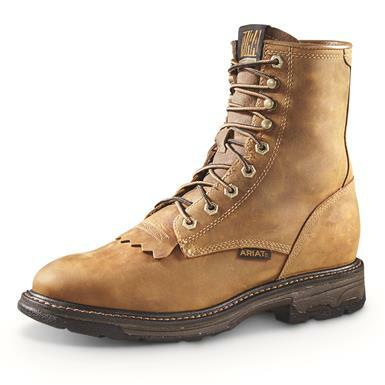 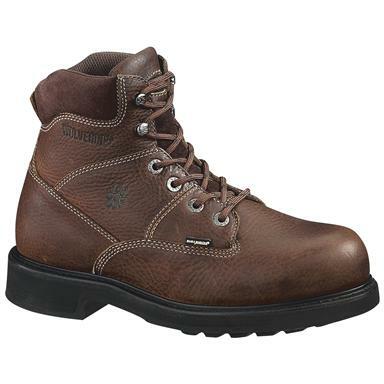 Stylish boots keep your feet dry with comfy protection. 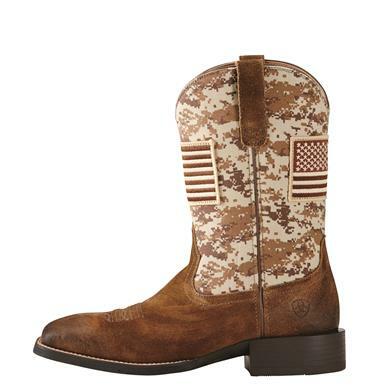 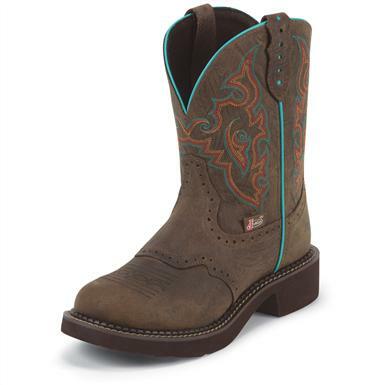 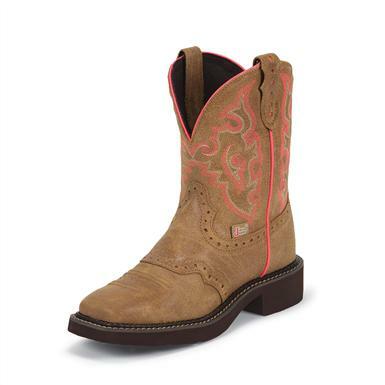 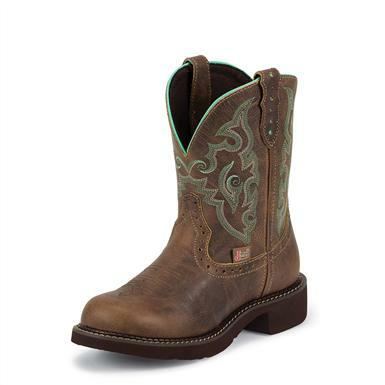 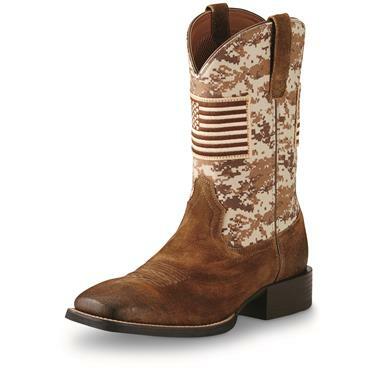 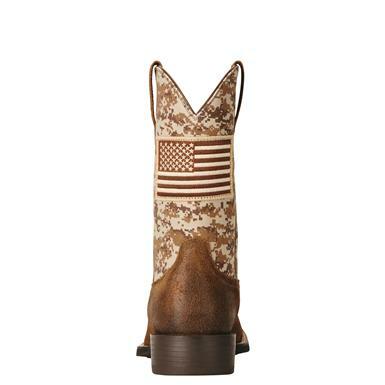 Boots that never slack off on company time. 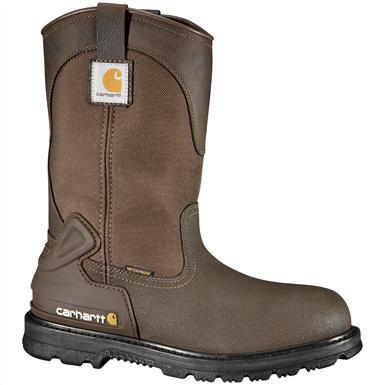 Cold-weather comfort in a fast 'n' light package. 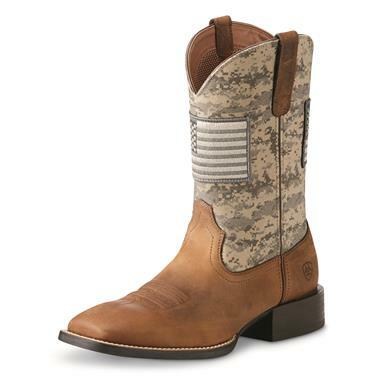 Born to ride? 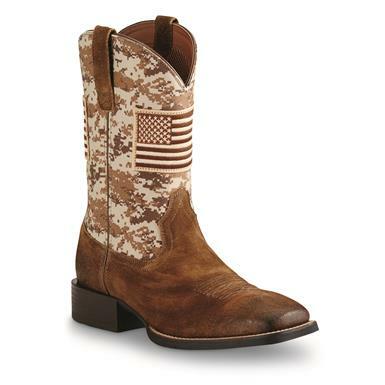 Do it with pride.